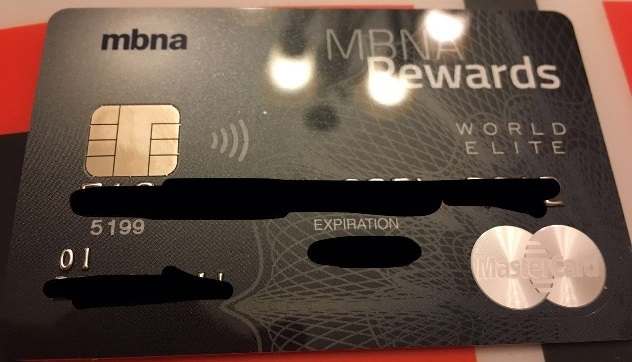 MBNA Rewards WEMC is a great card. You can get 2% cash back for every purchases on the card with only $89 annual fee. You can also apply this card through GCR, and get an additional $60 bonus. 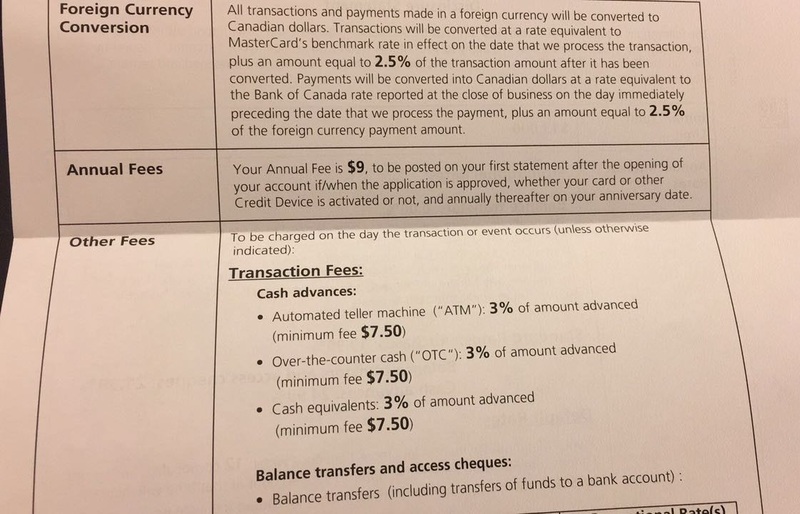 If you want to sign up for GCR, please use my referral link as follows: https://www.greatcanadianrebates.ca/Register/126795/ , and input my email: canadianrewards@gmail.com . 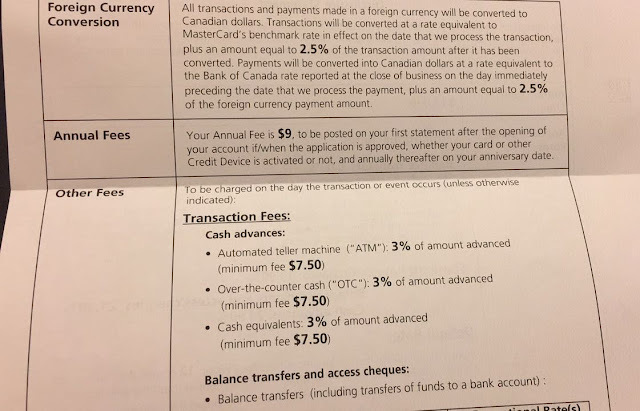 GCR will give you extra $2.5 bonus (I will also get some bonus. Thanks).